Close to Starbucks, Safeway, Restaurants, Transportation Center, & More! GREAT NEW PRICE! This downtown San Rafael studio is large, was remodeled, and is 1 of only 6 units on the upper floor, with offices below. There is new paint. Some of the features include a walk-in closet, a skylight, a beautiful Bathroom with granite on the vanity, plus a heavy glass door for the tub and shower. The full Kitchen has plenty of wood cabinets, a gas stove, dishwasher and refrigerator, and great counter space with a pass through. The apartment is in excellent condition! Water, garbage, and 1 parking space are included, as well. There is a washer and dryer steps away on the same floor. 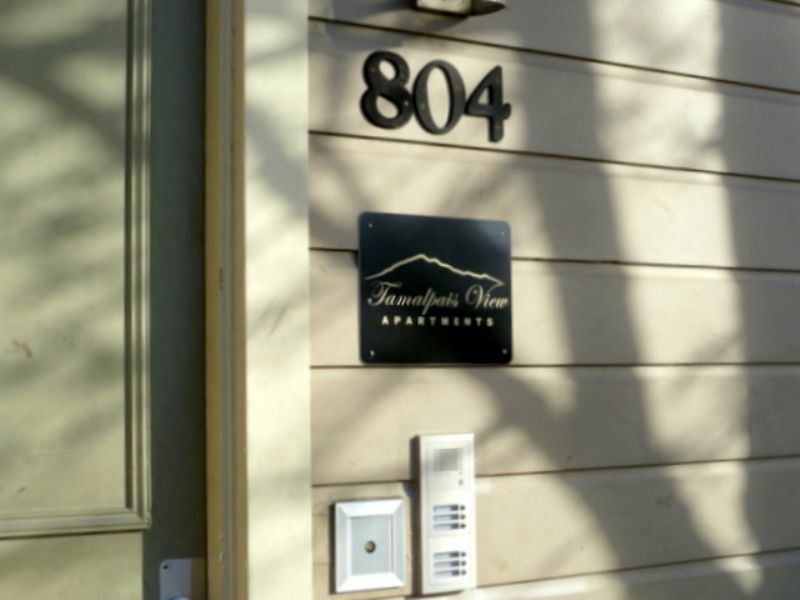 An intercom is there for your convenience to allow a guest into your apartment. To view this property, please call Matt at 415 847-9249 or email him at matt@marshallproperty.com. If you do email, kindly include your best phone number. No smoking Please. Thank you!